What is the Sibiu International Marathon? 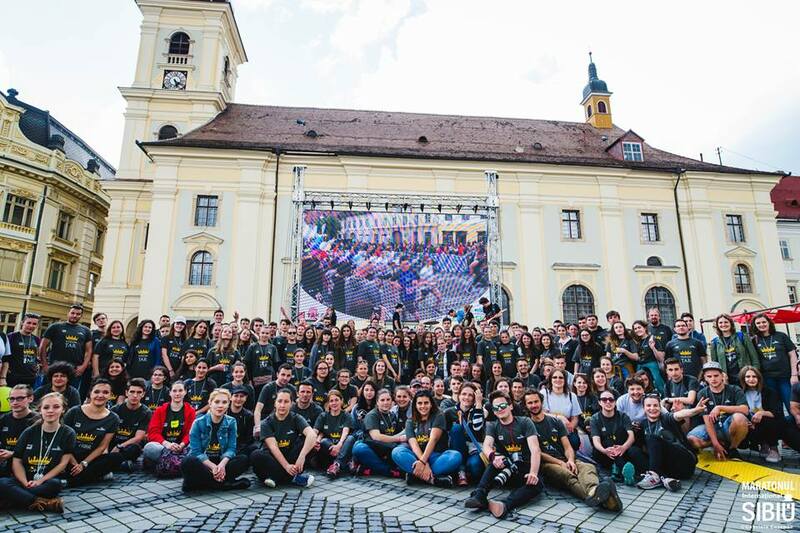 The Sibiu International Marathon 2019 is organized by the Sibiu Community Foundation in partnership with Grey Projects and the Sibiu Community Sports Club and with the support of Visma Software Romania main partner. In addition, this year we are waiting for around 400 volunteers, volunteer coordinators and dozens of people who, in one way or another, help Sibiu International Marathon happen. Thank you all for your support! We thank everyone for their commitment and dedication!